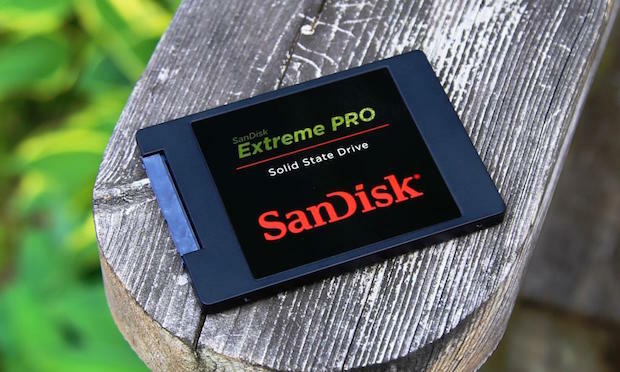 When we buy a new best SSD Solid State Drive, the first thing came in mind is the top performance then reliability and after that energy efficiency, we need to make our old computers and laptops faster. 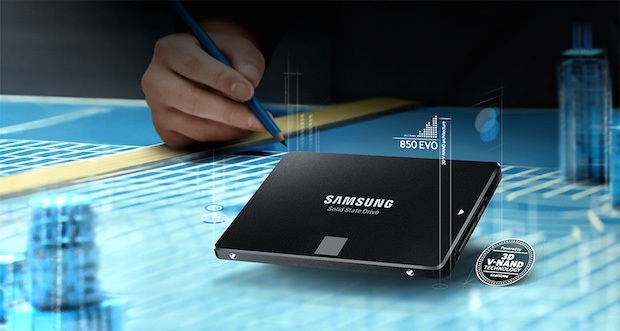 We use benchmark in 2016 to check which is the top performance ssd in the world, and the results we found pretty good. few SSD drives i used in my own Apple Macbook Pro, i see the difference in processing like shutting down speed of macbook pro, opening apps and many more things. I don't know what's your favorite brand company but i just see which has best performance and make my laptop faster. So i make a list here of my best SSD Drive performance result and which really accurate. 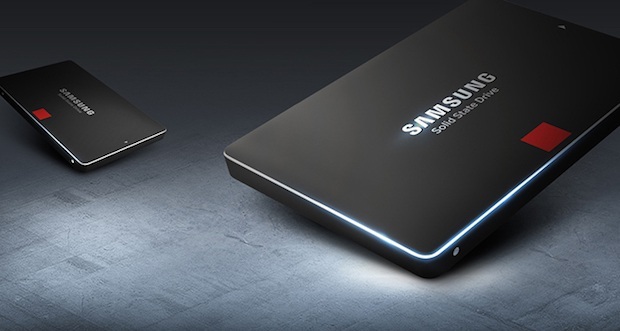 When you need performance samsung is one of the best SSD drive i have used in my life. It reads 550MB/s speed and Writes in 520MB/s everything works fantastic in this drive. So i recommend you to go for 850 Pro if money is not a big deal. It's available in many online stores like amazon. 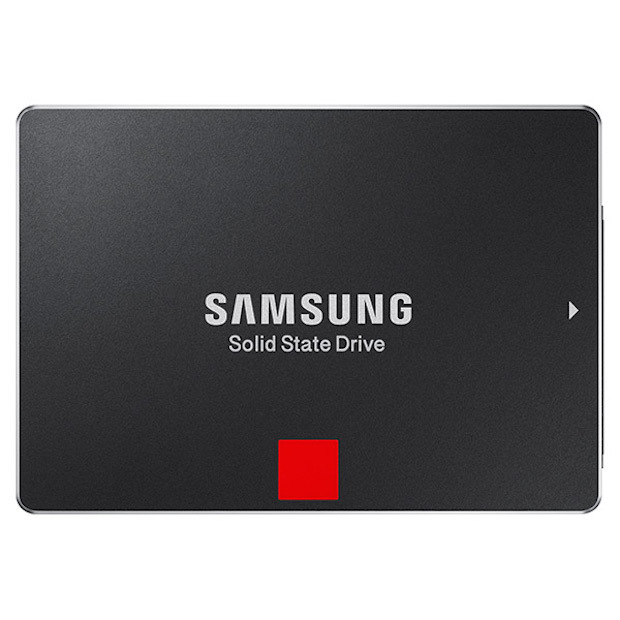 I choose 2nd SSD sandisk because there is not much difference between samsung 850 pro vs sandisk extreme pro, i used both in my laptop both give me good benchmark of 550MB/s of reading speed, why i love sandisk because this drive gives me longer battery life and comes with smart support you can buy this on amazon. 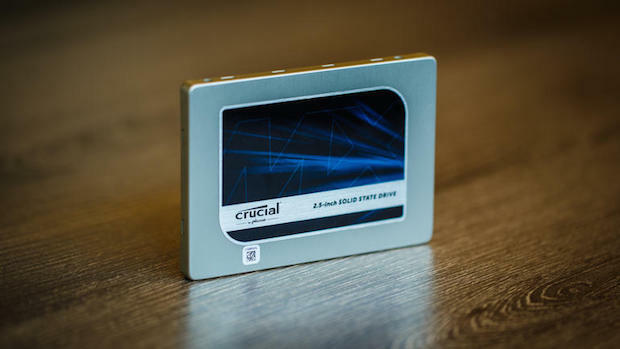 Crucial MX200 has dynamic writing acceleration it's latest NAND technology allows drive to swap any NAND component between MLC and SLC mode. It has good sequential reading speed 555MB/s edurance wise the MX200 is one of the top SSDs in the market in early 2016. 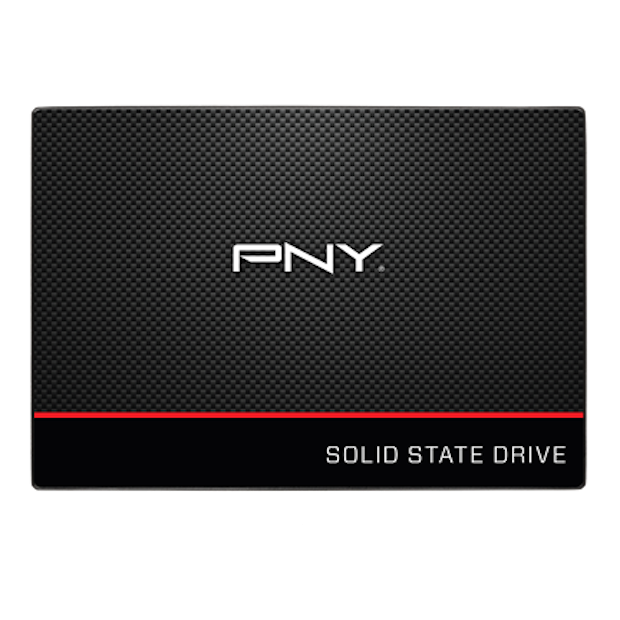 PNY is taking good market in SSDs, i never used this in my laptop but i see lot of article which written it is the super fast OS booting time and speedy application loads performance is mind-blowing 550MB/s seq. read and 520MB/s seq. write speed, comes with 3 year warranty with 24/7 US based technical support. 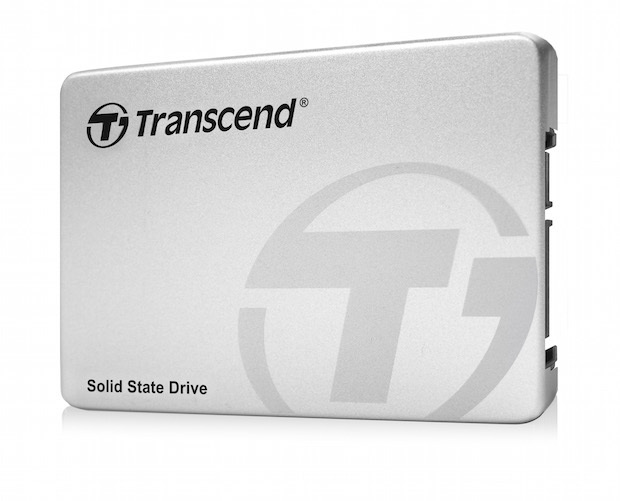 Transcend is doing pretty great job in SSD to be honest I'm using this ssd in my macbook pro and i like it as per the price and performance it's best value for money and good brand name. Read speed 560MB/s write speed 460MB/s and very light weight comes with 3 year warranty. 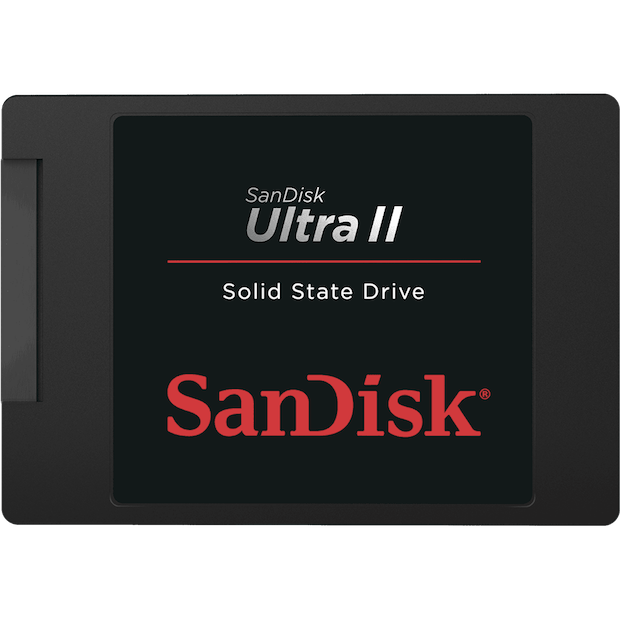 The Ultra II is available in four capacities: 120GB, 240GB, 480GB and 960GB. All come in a 2.5' 7mm form factor with a 9.5mm spacer included. There are no mSATA or M.2 models available. Specifications Seq read 550MB/s Seq Write 500MB/s. 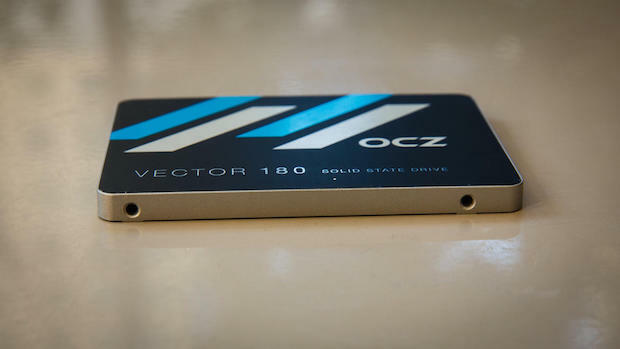 OCZ SSD has advanced firmware suite of NAND flash management that keeps your drive at higher sustained performance, comes with 550 MB/s read speed and 530MB/s write speed. With Toshiba technology built into every drive, each Vector 180 SSD is engineered for superior quality as well as durability with its premium alloy housing.